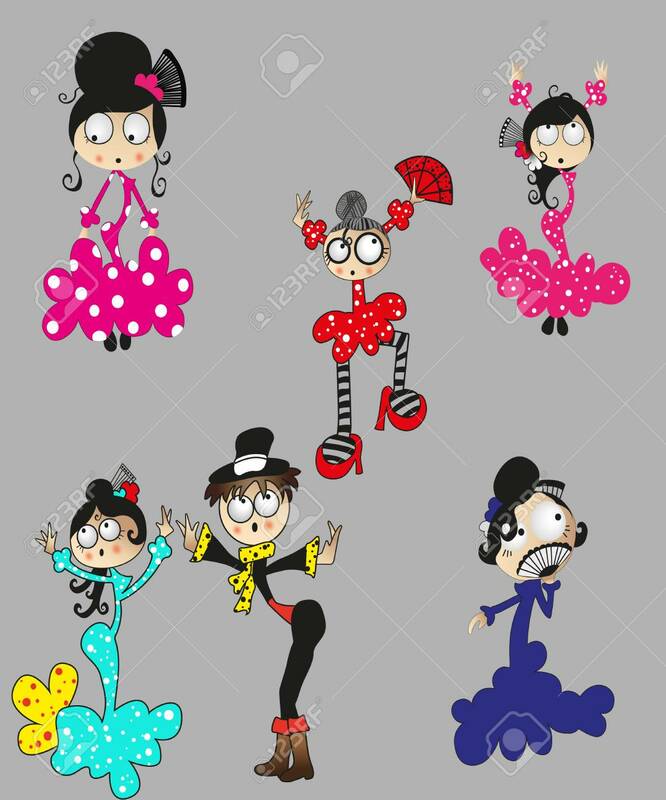 Detailed Vector Illustration Silhouettes Of Expressive Dance.. Royalty Free Cliparts, Vectors, And Stock Illustration. Image 111636562. Vector - Detailed vector illustration silhouettes of expressive dance people dancing. Jazz funk, hip-hop, house dance lettering. Dancer. Detailed vector illustration silhouettes of expressive dance people dancing. Jazz funk, hip-hop, house dance lettering. Dancer.